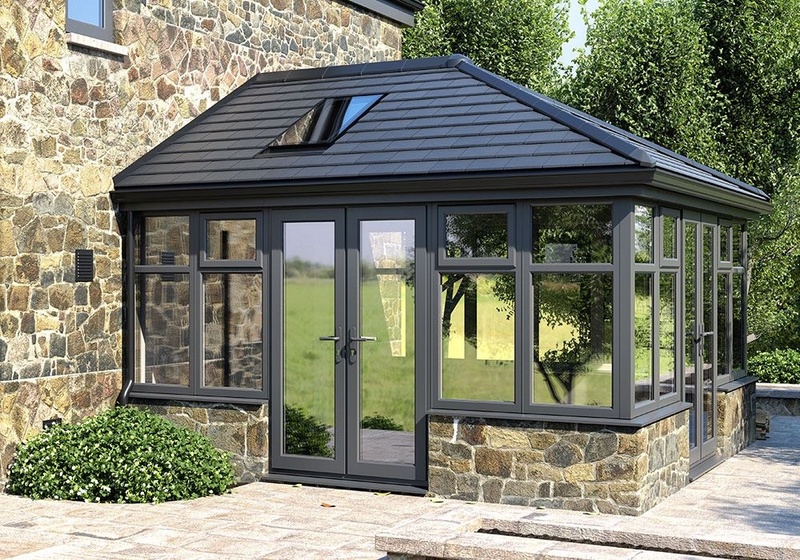 The Nottingham Window Company offer a full range of conservatories, orangeries and roof lantern accessories to help you extend your home. Choose from a wide range of colours, configurations, door options and many more features. Combining unique system design with a range of configurations, they will enhance your home whilst keeping the weather at bay. Choose The Nottingham Window Company for your conservatory or orangery. 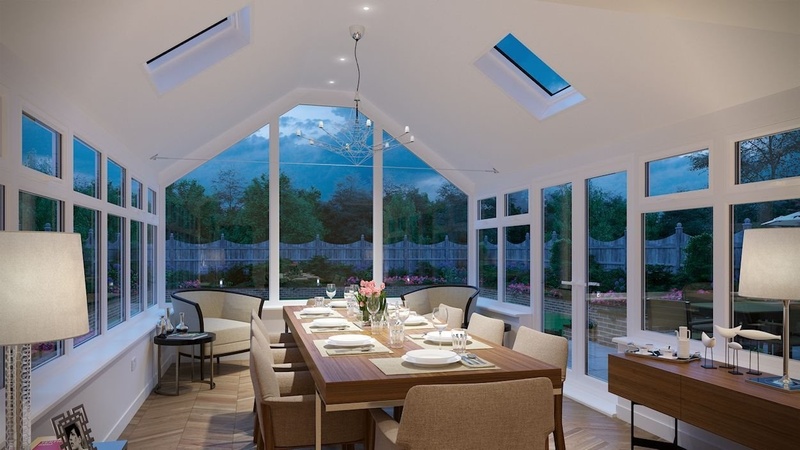 Choosing the right conservatory design and layout has never been so important! Get it right and not only will our conservatories create more space, stylish looks and functionality but in addition to this, you will also add massive value to your home too. 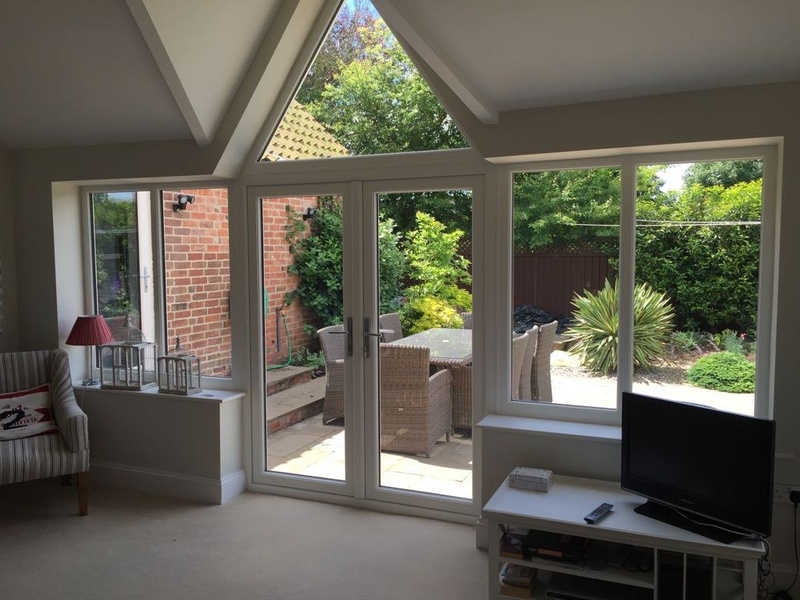 Adding a conservatory to your home not only adds value to your property, but also it is a relatively low cost and easy way to extend your living area. 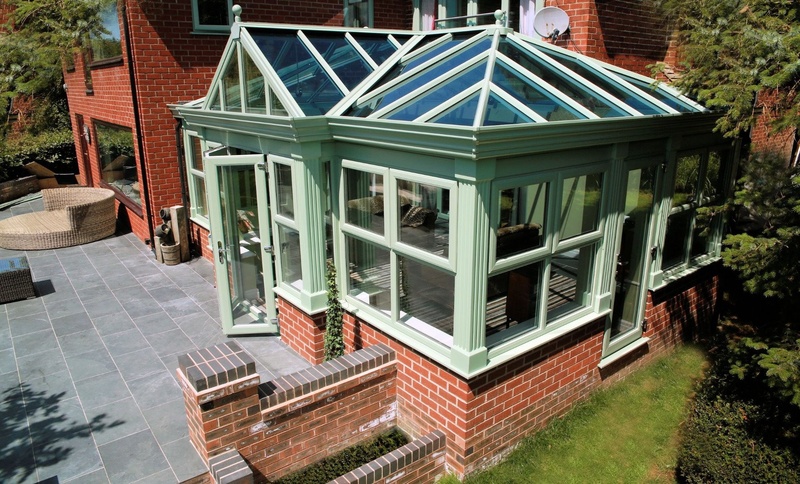 Edwardian Conservatories allow for more space, practicality and style. 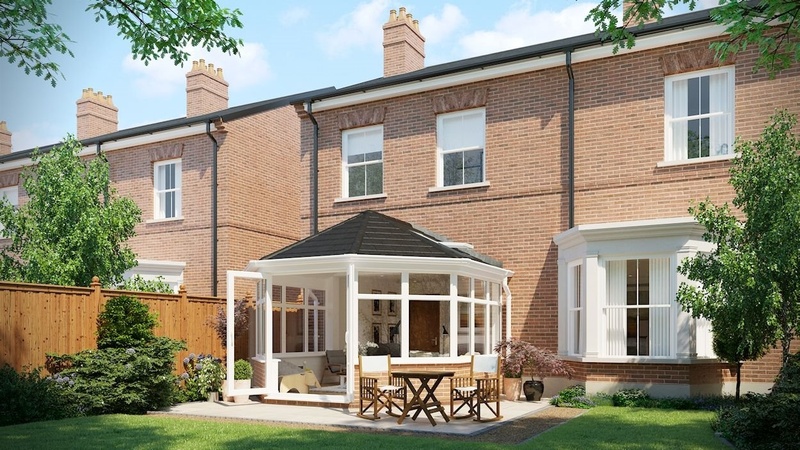 This is our most popular, flexible and adaptable conservatory on the market place that we construct. 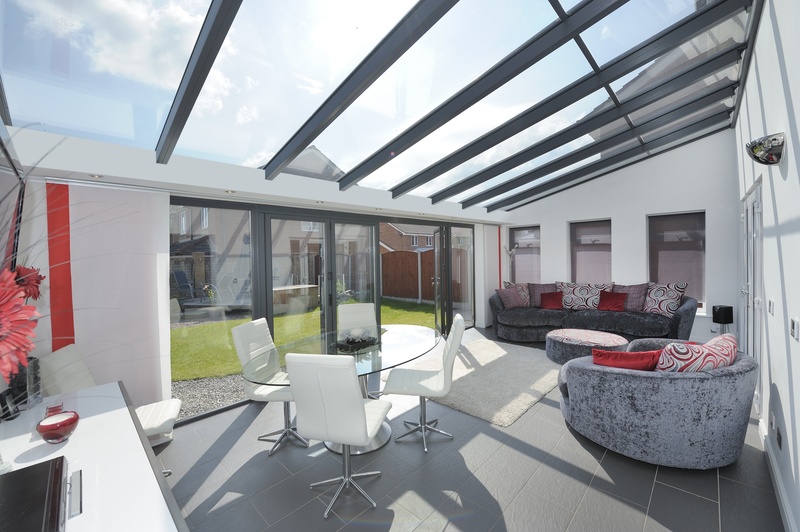 A lean to conservatory is perhaps the most versatile of all of the conservatory designs. with simple lines and styling, the lean too is not only practical and stylish, but it is also, great value and easy on the pocket too. The classic style but still a beautiful option. The Victorian conservatory has been a favourite for many years, with stunning looks and traditional features, you can see why the Victorian Conservatory has been the market leader for many years. Originally designed to house and grow exotic fruits and plants bought in from historical travellers, orangeries became a symbol of wealth and status. 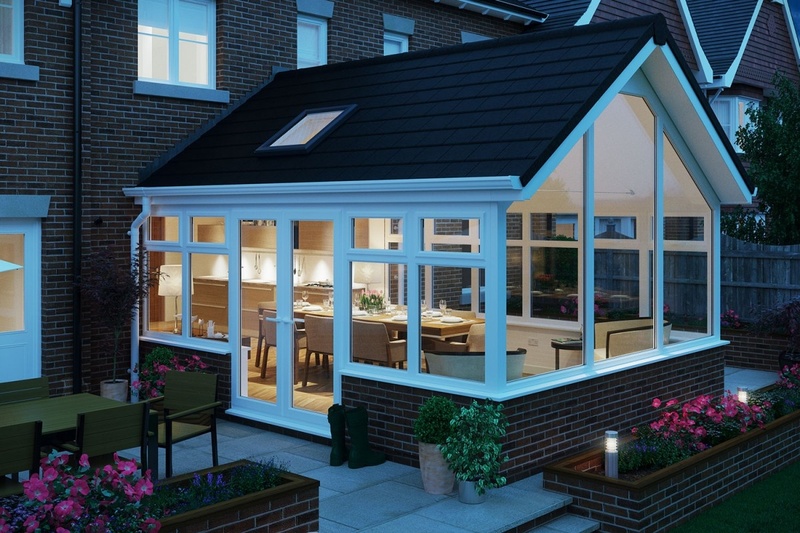 Nowadays they provide a beautiful alternative to the traditional conservatory. Help create usable spaces 365 days a year with solid tiled roof, designed to keep spaces warm in winter and cool in the summer. 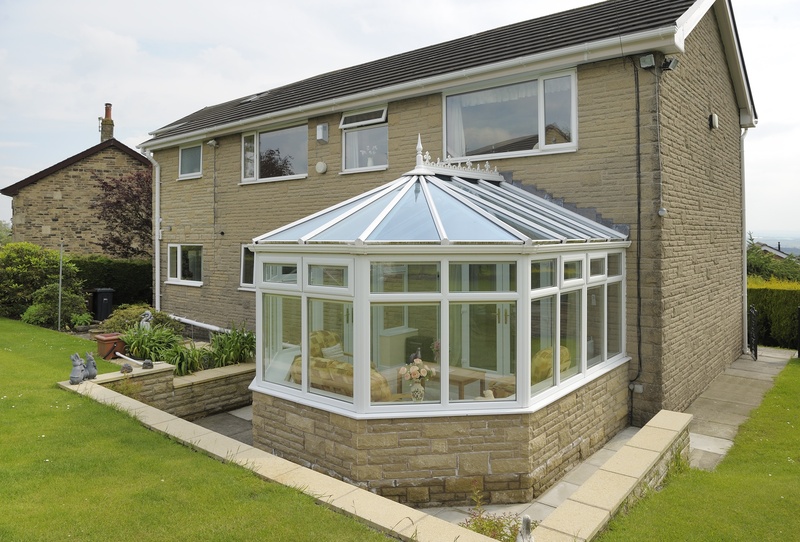 A stylish alternative to glass conservatories, which look more like an extention than a conservatory.